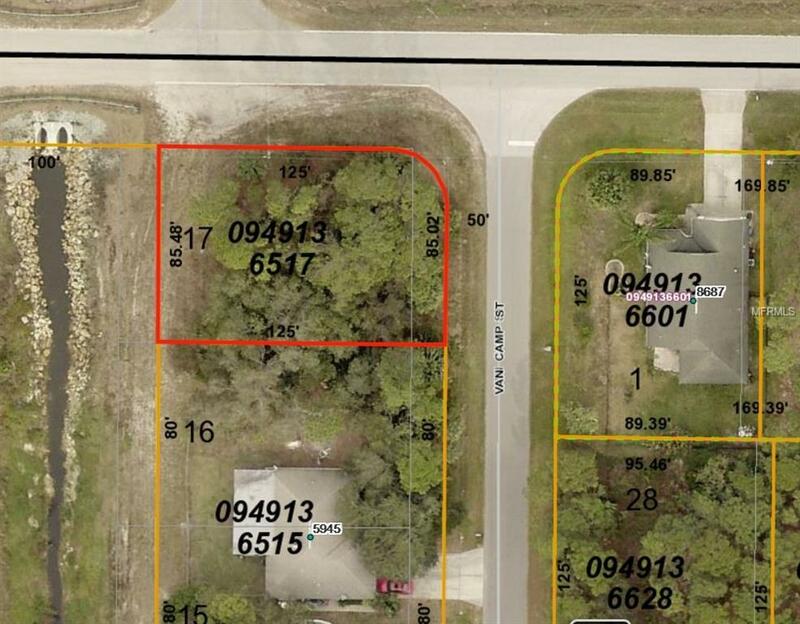 Nice building lot in the norther part of the City of North Port. Lot sits on street with multiple homes and has electric available in front of lot. Well and septic required. Lot backs up to greenbelt/drainage area so no rear neighbors.